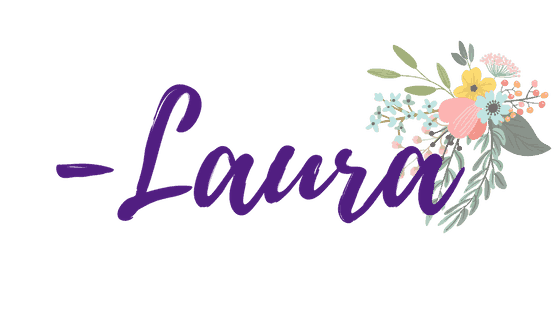 While my husband was serving in the Army, we were stationed throughout the United States. I can’t think of a town or city that we visited or were stationed near that didn’t have a Mexican restaurant. However, until you’ve enjoyed authentic Mexican cuisine, you’ll never know how good it truly is! 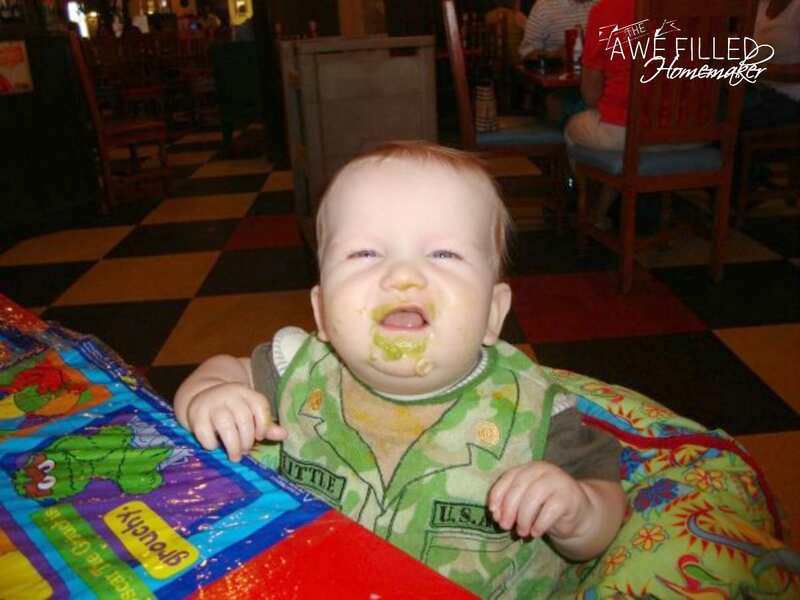 When we were stationed at Fort Bliss (El Paso, Texas) we became addicted to Mexican foods. We always enjoyed frequenting Mexican restaurants while stationed in Ohio, Maryland, Washington DC, Washington State and so on, but it was something about El Paso that grew our love for the food. 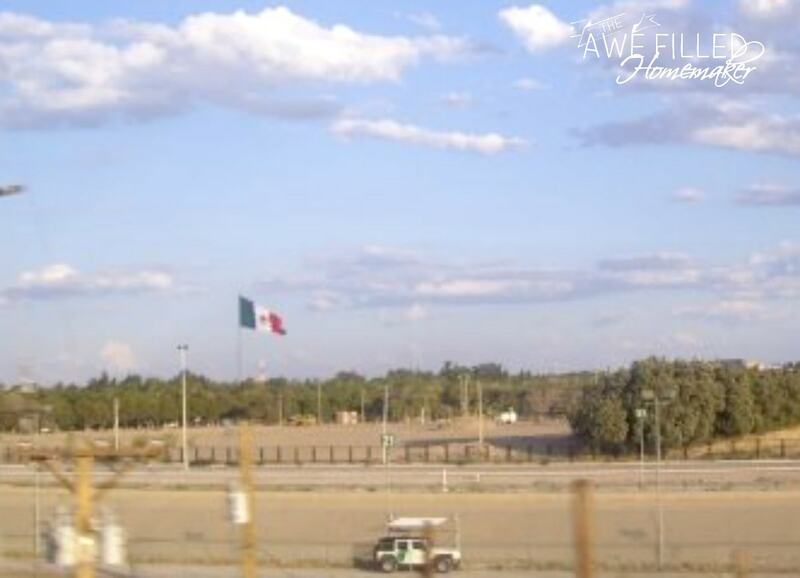 The adoration we experienced for Viva Mexico only grew stronger living on the border! I mean honestly, there were so many amazing restaurants to get authentic foods it was unreal. One of our favorite restaurants to this day is Leo’s which is located in El Paso, TX. If you ever find yourself in or near El Paso, you have to try it! While living in Fort Bliss, I was also blessed by friends who taught me how to cook many authentic Mexican dishes! We sill enjoy many of those today. Some I have adapted for a more low carb flair when I am needing to scale back my carb intake a bit. 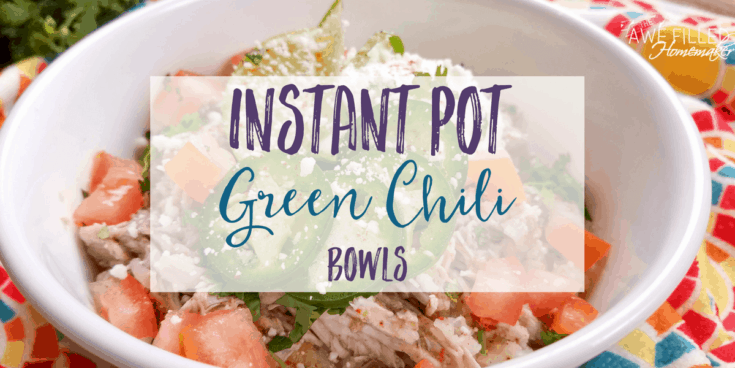 This is how the Instant Pot Green Chili Bowl was born! This dish will give you the flare you love from an authentic Mexican dish without the guilt of carbs! This dish is full of protein from the pork and it is friendly to many diets such as THM (Trim Healthy Momma), South Beach, Low Carb, Keto friendly, and Weight Watchers! If you want to fancy this dish up even more, you can serve it over cauliflower rice, which I include in the recipe below! 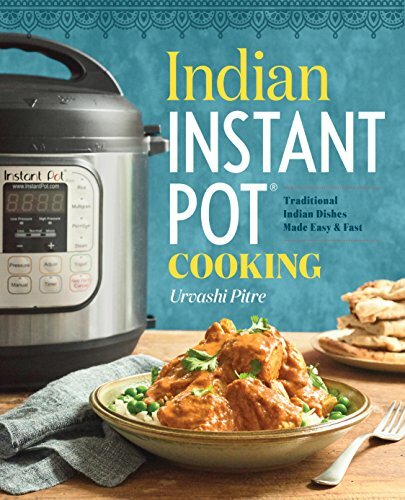 1) Add roast to Instant Pot and season with cumin, garlic powder, and salt. Next, pour half the tomatillo salsa, diced green chilis, diced jalapeños, lime juice, and broth around the roast. 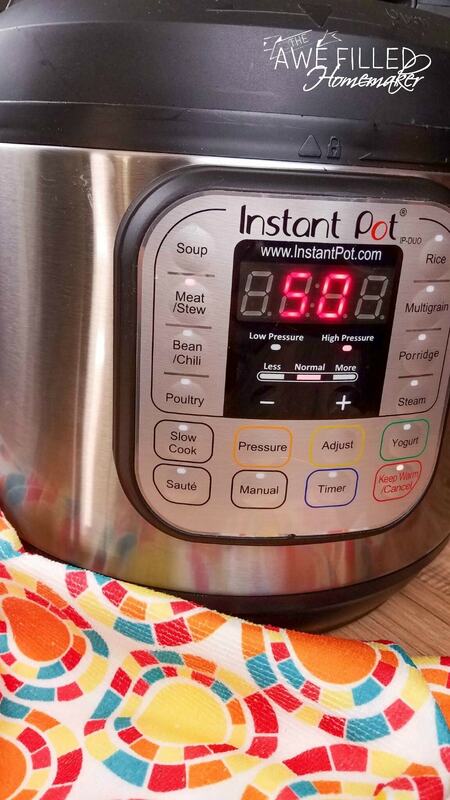 2) Add the lid to the Instant Pot and turn the pressure valve to sealing. 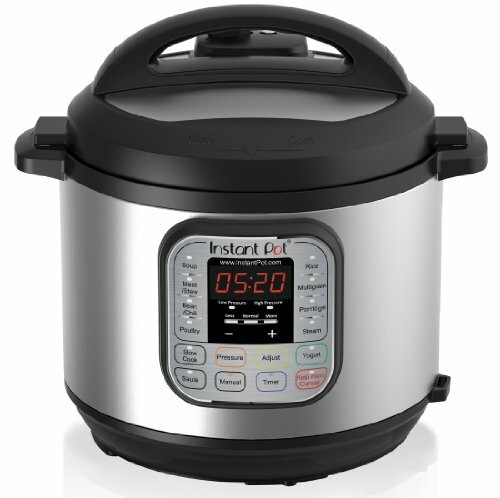 Using the manual function and let the roast cook on high pressure for 50 minutes. When done allow pressure to release naturally. 3) Remove the lid and insert a steaming basket. Add the frozen cauliflower to the steaming basket. Put lid back on and make sure the pressure valve is pointing to sealing. Cook on high pressure using the manual setting for 1 minute. Release pressure using the quick release method. 4) Remove the steaming basket and set aside. Remove roast from insert to be shredded. 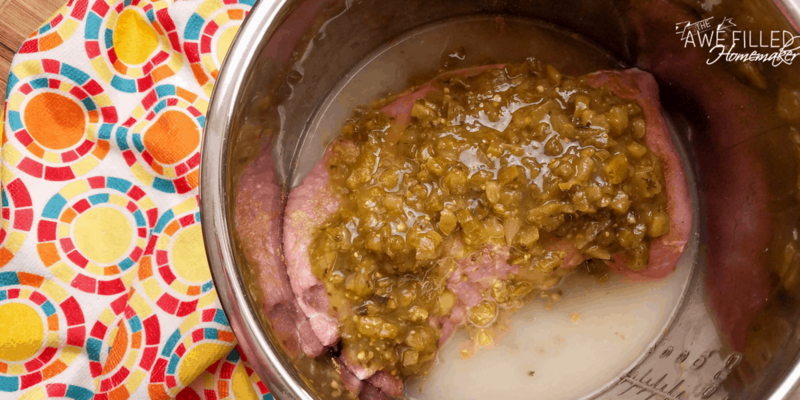 Add 1 cup liquid from the Instant Pot and reserved tomatillo salsa to the shredded roast. 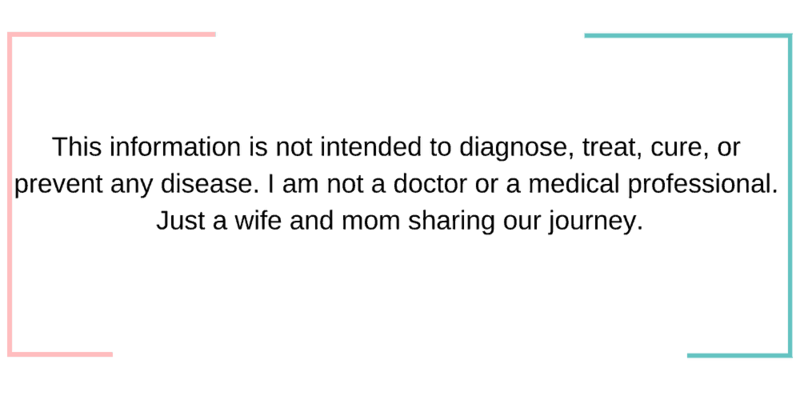 5) Save 1/2 cup of the remaining liquid from the insert, and discard the rest. 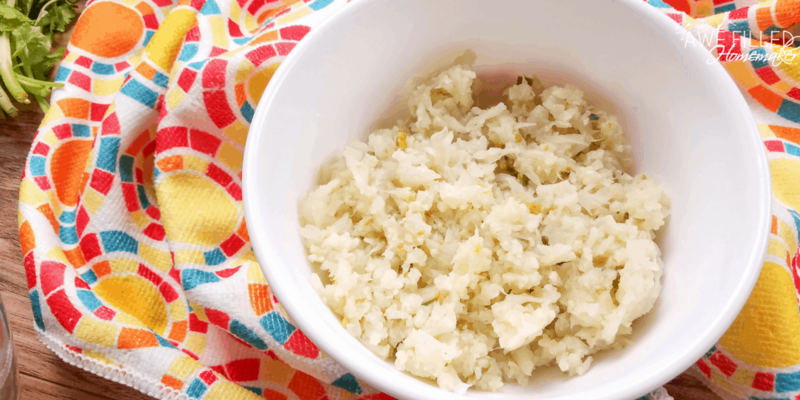 Dump the cauliflower back into the Instant Pot and use a fork or potato masher to mask the cauliflower into cauliflower rice. 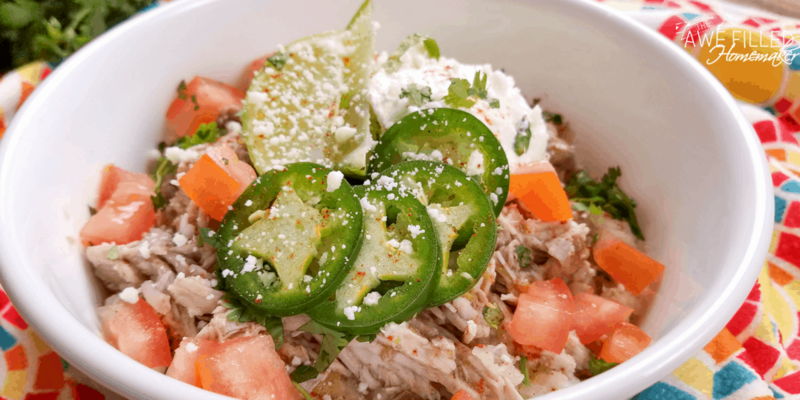 Add cauliflower rice to a bowl and top with the shredded green chili roast. Garnish with cilantro, diced tomatoes, sour cream, cheese, and jalapeno. 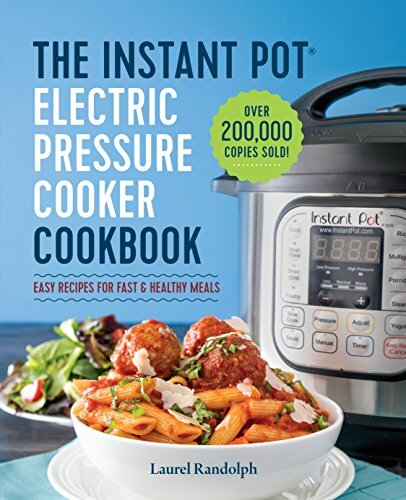 Don’t For Get to Print Out Your Recipe! This dish will give you the flare you love from an authentic Mexican dish without the guilt of carbs! 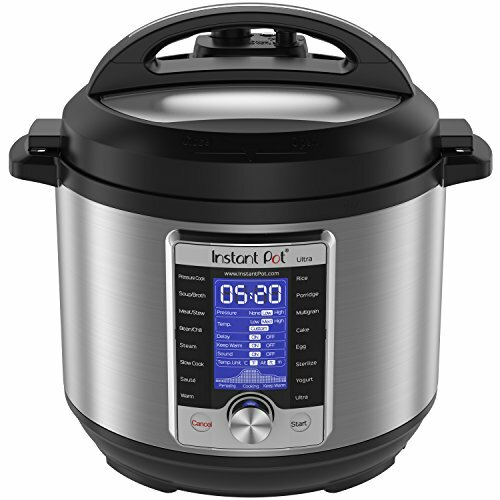 Add roast to Instant Pot and season with cumin, garlic powder, and salt. Next, pour half the tomatillo salsa, diced green chilis, diced jalapeños, lime juice, and broth around the roast. 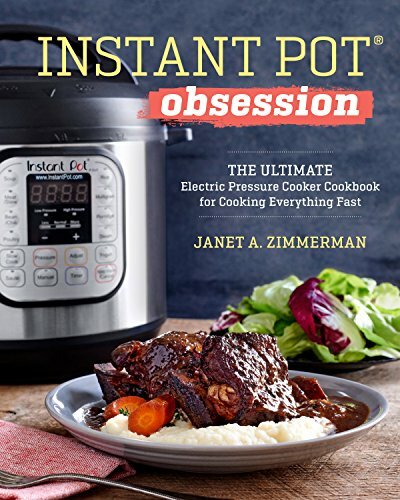 Add the lid to the Instant Pot and turn the pressure valve to sealing. 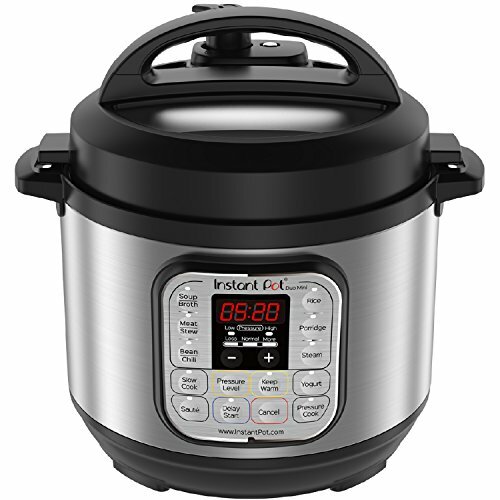 Using the manual function and let the roast cook on high pressure for 50 minutes. When done allow pressure to release naturally. 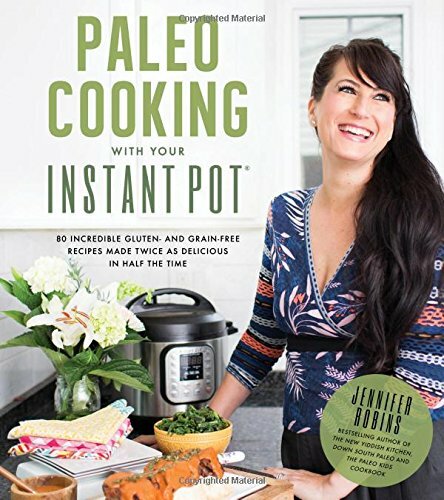 Remove the lid and insert a steaming basket. 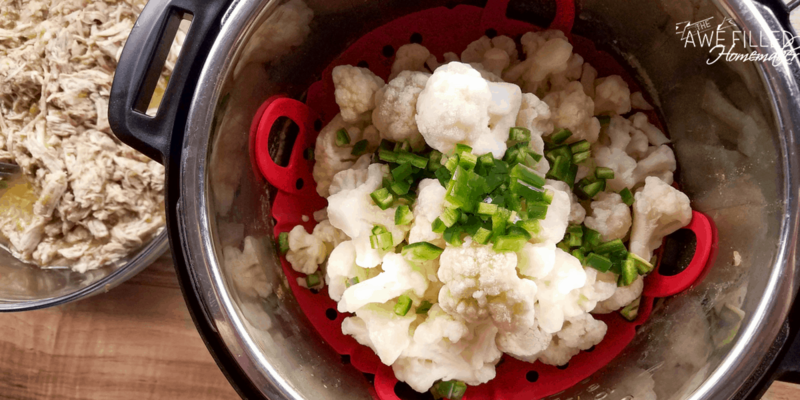 Add the frozen cauliflower to the steaming basket. Put lid back on and make sure the pressure valve is pointing to sealing. Cook on high pressure using the manual setting for 1 minute. Release pressure using the quick release method. Remove the steaming basket and set aside. Remove roast from insert to be shredded. 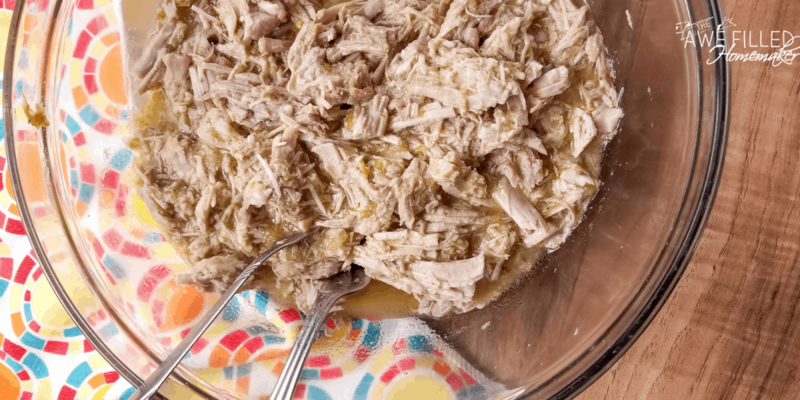 Add 1 cup liquid from the Instant Pot and reserved tomatillo salsa to the shredded roast. Save 1/2 cup of the remaining liquid from the insert, and discard the rest. 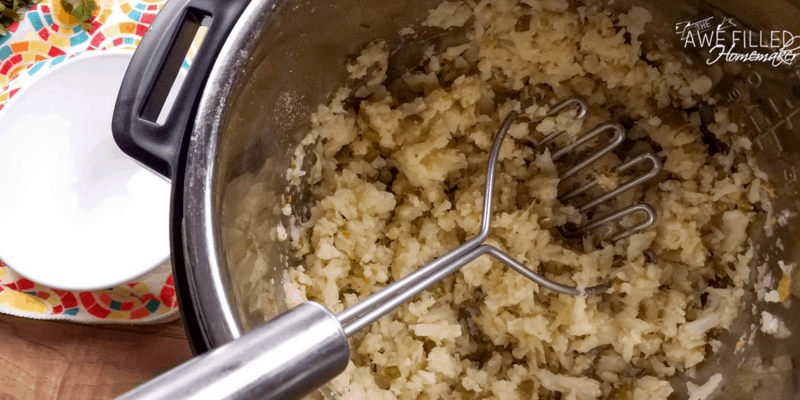 Dump the cauliflower back into the Instant Pot and use a fork or potato masher to mask the cauliflower into cauliflower rice. 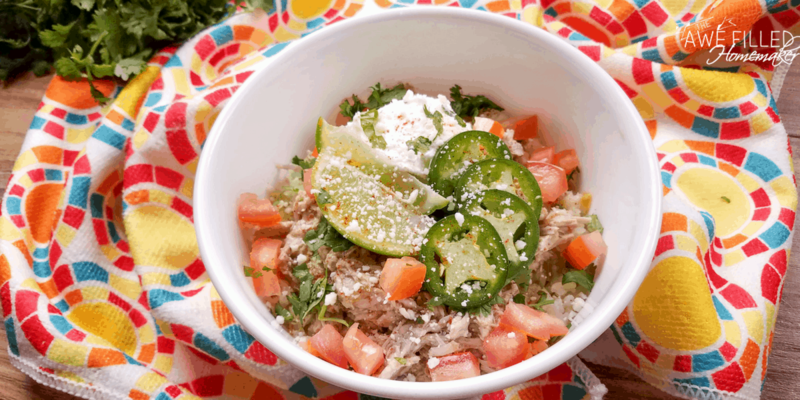 Add cauliflower rice to a bowl and top with the shredded green chili roast. 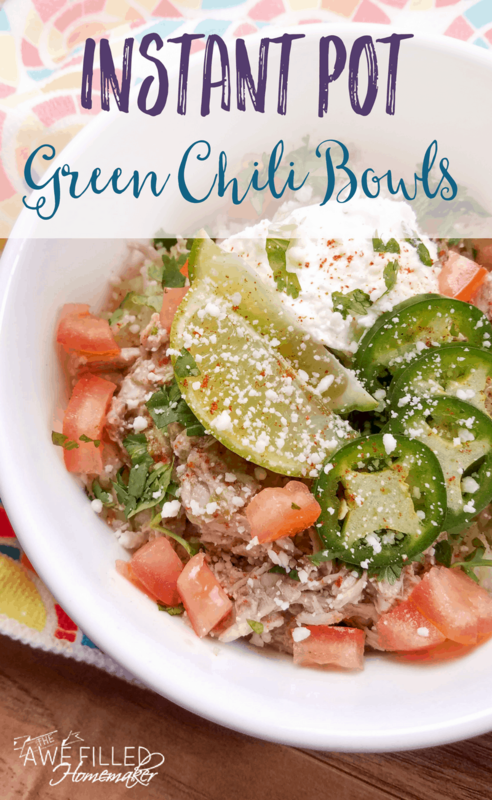 Garnish with cilantro, diced tomatoes, sour cream, cheese, and jalapenos.